Does Donald Trump Need the No.1 Bail Bonds in Hartford? Donald Trump does not need the No. 1 Best Bail Bonds in Hartford, but somebody you know may. So you may find yourself asking “how do I choose the best local bail bond company”? There are many good ways to decide. An article published by Consumer Affairs gives valuable insight. In the article, “How to find a good bail bondsman“, Eric Granof, the managing director of ExpertBail who is interviewed by Daryl Nelson a contributing editor to Consumer Affairs says “consumers should ask themselves these five questions when looking for a bail agent”: We took it upon ourselves to respond to his well-thought queries for people looking for a bail agent in Hartford Connecticut. Bail bonds men and women represent themselves in many ways in Hartford. There are some more professional than others. 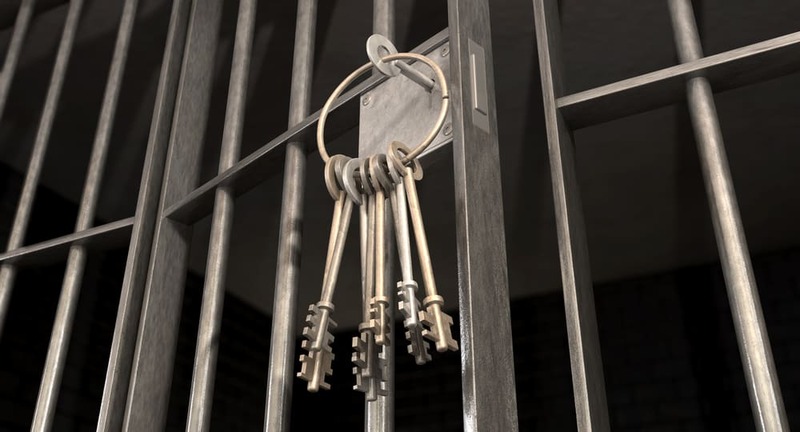 3-D Bail Bonds Agents see the value of professionalism and are known for it locally. They consistently dress appropriately, treat people fairly and are a pleasure to deal with. Our Hartford team of Bail Bondsmen are very likely to be recommended by family and friends. This point is very important; 3-D Bail Bonds, Inc has had a physical office since 1997 and has been in their current “brick and mortar” location on Fishfry Street in Hartford since 2001. They believe agents who just “hang out” soliciting bail are the least reliable and also create a negative image for the bail industry. “Do they have a current bail license?” You can usually check for this online at the State’s Department of Insurance website or the appropriate regulatory agency website for that state. 3-D Bail Bonds also recommends you verify the agent, and the company he or she represents to make sure that their license is valid and current prior to conducting business with them. Use the CT Department of Insurance’s website to verify these licenses. We also recommend confirming the length of time the company has been established. “Word of mouth” is a great way to find the most trustworthy and best bail bonds service. We suggest you ask around and be diligent about your own research. Contact a reputable company, an ounce of prevention is worth a pound of cure. We are very proud of the number of clients they have been recommended to. 3-D Bail Bonds in Hartford has an A+ rating badge up to date on their website from the Better Business Bureau. 3-D has almost one hundred reviews overall social media platforms and local listings through Google, Facebook, Yelp, Yellow Pages, etc. 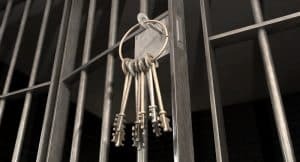 Read our reviews and find the best bail services in Connecticut for yourself. Did you call the agent or did they call you? (never trust a bail agent that calls you out of the blue unless you can confirm that the person they are representing truly asked them to call you). Never trust a solicitor unless you prove the person they are calling about is, in fact in jail and asked them to call you on his or her behalf. Call the police department to confirm your loved one is really there and conduct your research. In the end, Donald Trump will probably never need a bail bond company. If he did, however, I believe he would pick the best bail bonds company in Hartford, 3-D Bail Bonds, Inc to serve his needs.